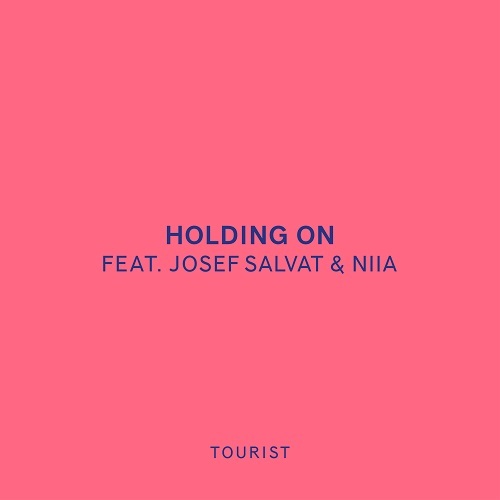 Tonight Tourist debuted his brand new single “Holding On” via Annie Mac‘s refurbished Hottest Record In The World feature. To our delight it features our main man Josef Salvat, and also female vocalist Niia. Tourist is putting out some of the most exciting dance music around at the moment and from the previews we have heard leading up the premiere, it was pretty obvious that this was always going to be a massive tune. We really love the back and forth style duet between the two vocalists, and the underlying instrumental is progressive UK dance at its finest. Literally holding on to the edge of our seats waiting for his debut album which can be expected later in the year.